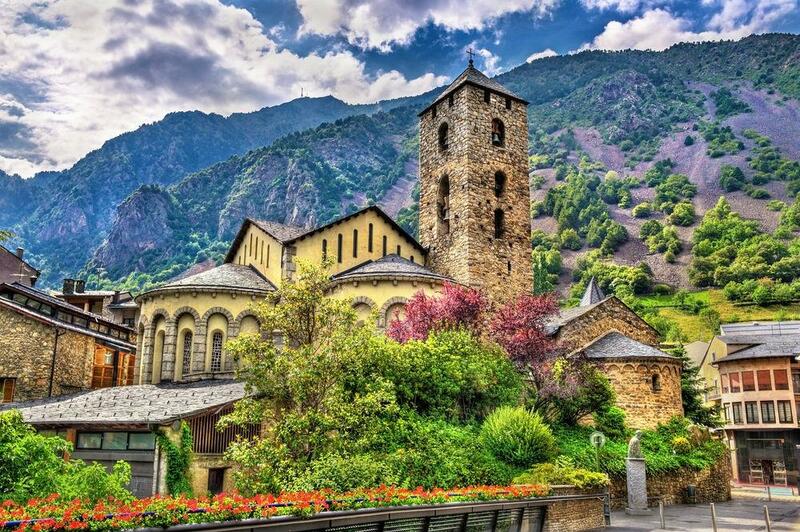 Andorra is a small country situated between France and Spain. Its area is only 467.63 km2, which makes it the 17th smallest country in the world and the 6th in Europe. Although, gaming legislation hasn’t been introduced there yet, it is likely to happen in the near future. What are the reasons for happening? In fact, Andorra is a country with an exceptionally developed tourism industry. It attracts tourists with its beautiful landscapes and convenient location. The authorities of the country, including Antoni Riberaygua, Minister of Economy, believe that development of gaming industry will eventually draw more tourists to Andorra. As a result, it will bring enormous financial benefits to more than 80,000 residents of Andorra. The process of implementing the legislative base for gaming is a slow-running one. Dates are not finalised, as it is still in planning stage since 2014. If everything goes according to plan, online gaming will be available to all residents of Andorra regardless of their location.